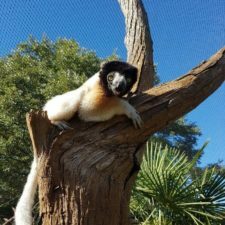 Conservation International protects lemurs and Madagascar’s biodiversity by improving human wellbeing, capacity building, and on-the-ground programming. 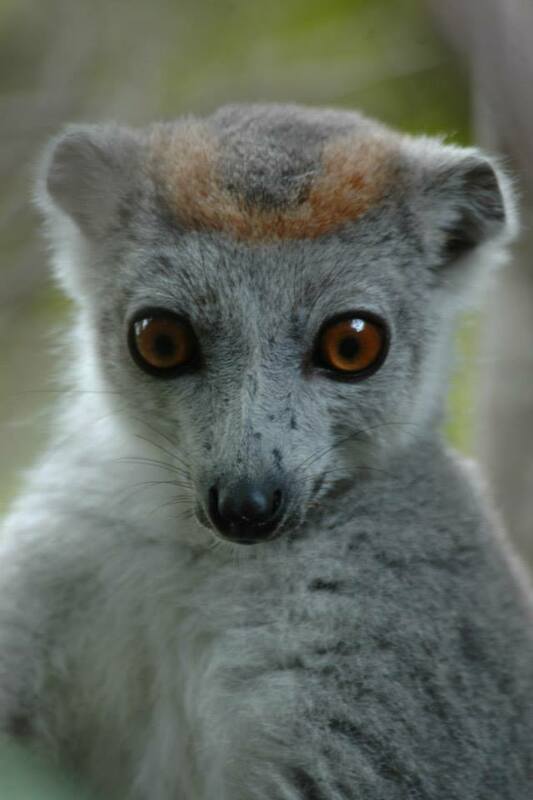 Supporting lemur conservation at the international and national level since 1980. 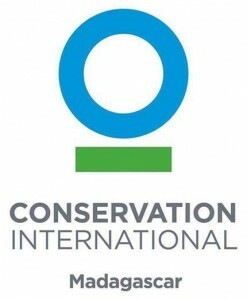 For more than 25 years, Conservation International (CI) has been protecting nature for the benefit of human wellbeing. Thanks to the help of its 900 person staff, the organization now impacts communities in over 30 countries to help build a healthier, more prosperous, and more productive planet. Dozens of articles, reports, and scientific manuscripts published by CI employees about their work in Madagascar and across sub-Saharan Africa more broadly. In all of its work, some of CI’s largest impacts come from its ability to connect with the public about the need to conserve nature; most recently, the organization’s Nature is Speaking campaign resonated with tens of thousands of people across the globe. This amplification strategy helps communicate success stories to the public and to other organizations and helps motivate change not only in CI’s priority regions but across the world globally. What lemur species does Conservation International protect? 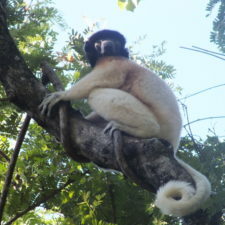 Through the Primate Action Fund, CI has helped fund conservation programs for dozens of lemur species, including everything from basic research on the northern sportive lemur (which has less than 50 individuals left in the wild) to the impacts of cyclones on black-and-white-ruffed lemurs in eastern Malagasy rainforests. In addition, the organization’s work on the ground—such as in the Ankeniheny-Zahamena Corridor, which is one of the largest vestiges of dense rainforest in the country—has impacted well over thirty species. 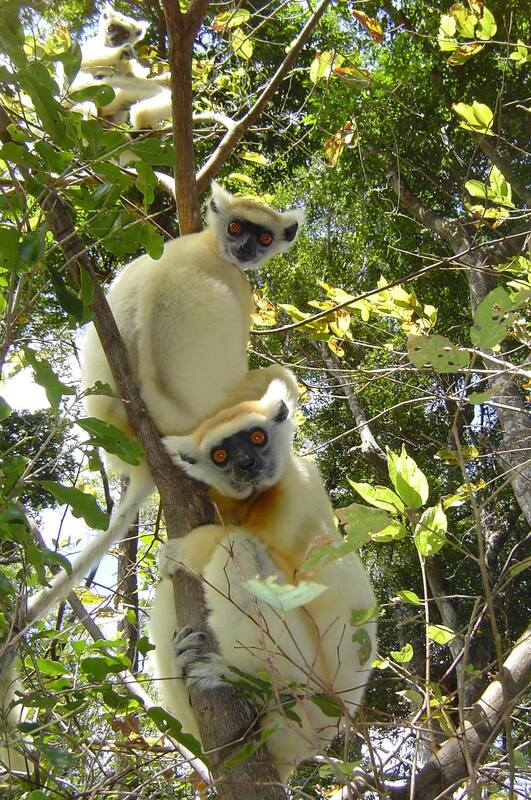 How is Conservation International protecting habitat for lemur conservation? 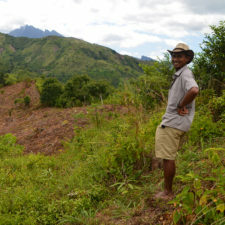 In addition to working on-the-ground in Madagascar, CI develops the tools needed by governments and NGOs around the world to combat habitat degradation. One example of this, is Firecast, which is a fully automated analysis and alert system that uses satellite image technology to provide real time updates about active fires and fire risks to users around the world. This technology has been used in Madagascar to analyze fire risk in the country’s national parks, and helps track where fires are most likely to occur and when. In Madagascar, CI works closely with local communities to increase its impact by providing financial and technical support, building capacity, and supporting strategies of development towards a green economy. 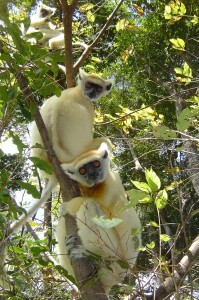 Financial support is provided both by headquarters – through the Primate Action Fund and via other initiatives – and by programs managed by country-level staff. For example, the Node Small Grants Program awarded small subsidies to local communities in order to provide economic incentives for conservation programming. This enabled communities to undertake environmental conservation activities while improving local livelihoods. This programs funded 316 micro-projects benefiting over 7700 households in six sites around Madagascar through 11 partner organizations. As another example, CI’s Project Tokantrano Salama brought family planning services, access to drinking water, and sanitation services to areas in Madagascar with high biodiversity. Coupled with environmental education, this program aimed to decrease the impact on natural areas and to increase human wellbeing. Finally, CI has worked—and continues to work—with local communities on a variety of eco-tourism projects. 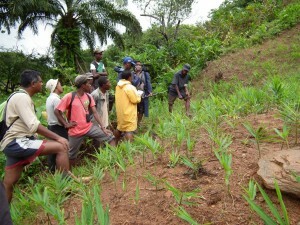 In the past, they helped build the capacity for communities to manage parcels of forest (100 to 2500 hectare) in eastern Madagascar. 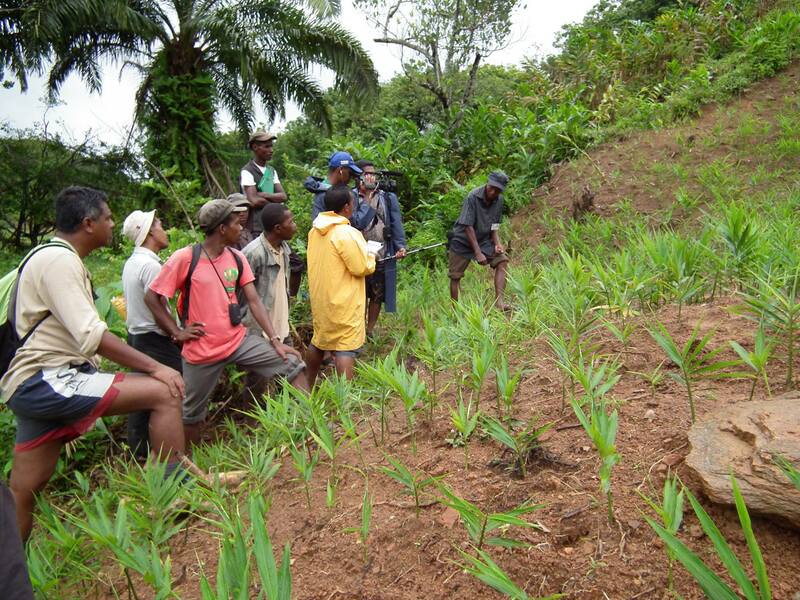 This project aimed to impact over 74,000 people in 23 towns along the Ankeniheny-Zahamena Corridor, a 384,000 ha forest that contains vast amounts of Madagascar’s biodiversity. 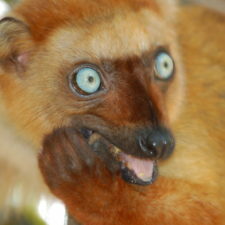 Donations cannot be earmarked for CI Madagascar programs. All donations support CI programs worldwide. 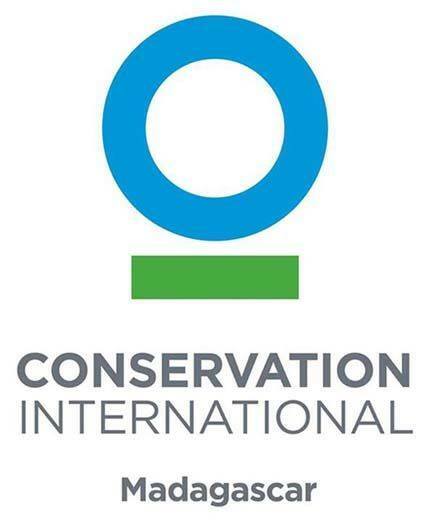 Contact Conservation International at community@conservation.org to learn more about donating.